Kyle Bass is one of America's most widely respected hedge fund managers and one of Real Vision's most beloved contributors. In this series, Kyle gives us a peek inside his unique information-gathering process and incredible rolodex. 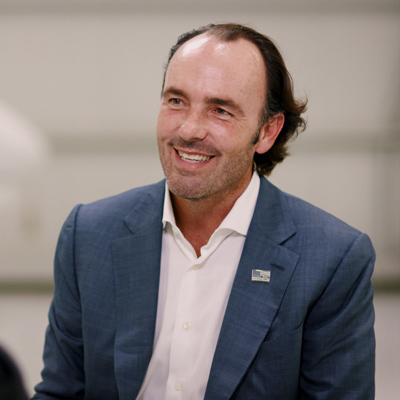 Kyle Bass is the Founder and Chief Investment Officer of Hayman Capital Management, an investment manager of private funds focused on global event-driven opportunities based in Dallas, Texas.